Worried about changing processes or systems? When connecting Jetti as a reseller, you don't need to change a thing. 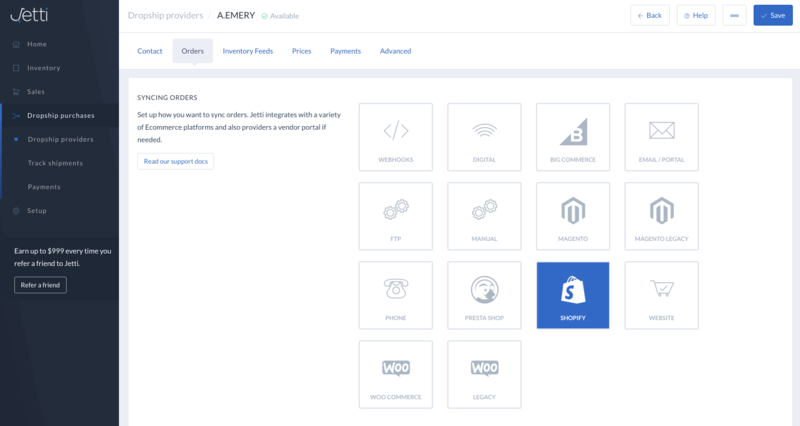 Connect directly to your current Ecommerce of inventory management system. Sync retailer orders directly and provide your retailers with real time inventory and pricing updates.